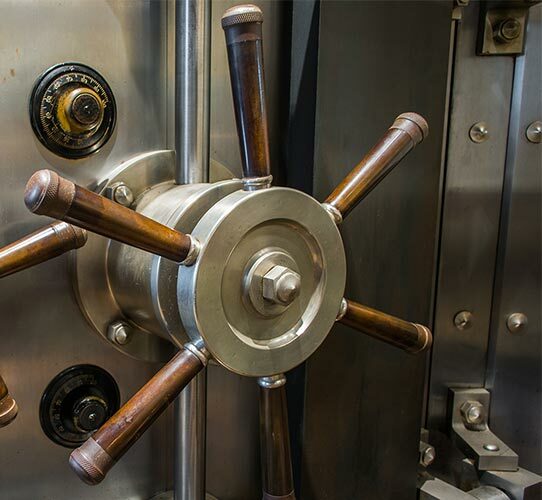 Depending on your industry or neighbourhood you may be looking for locks that offer an increased level of protection. 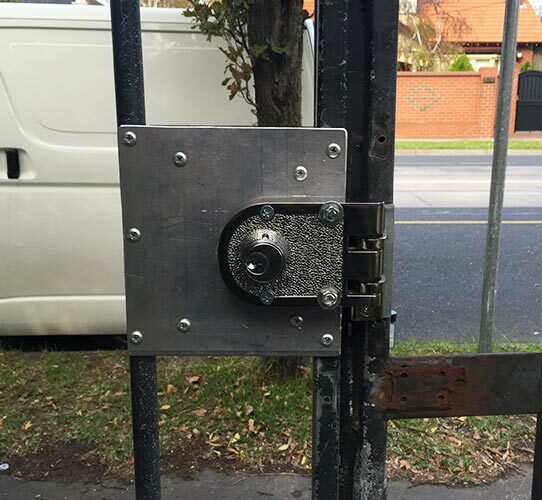 At Lockness Locksmith we can directly supply and place heavy duty locks to protect doors, roller shutters, and security grates from being breached. Call us directly to find out more about the benefits of our heavy duty locks.